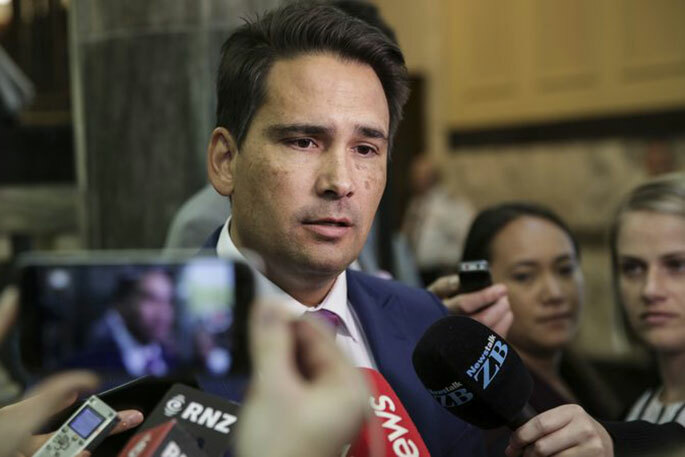 Opposition leader Simon Bridges is standing by his MPs, saying he doesn't believe one of them leaked his travel expenses to media. Simon is defending the roughly $84,000 he clocked up travelling around the country in a Crown limousine between April and June. He says he might never get to the bottom of who leaked the information before it was due to be published but said it was not his caucus. The National Party leader lives in Tauranga - previous Opposition leaders have lived in Wellington or Auckland - which has contributed to some of the cost. Simon says getting out and about the country is a crucial part of the job and suggested the government would be wise to do more of it. The latest update on MPs' expenses, leaked to Newshub, show Simon spent $113,973 on travel and accommodation between April and June. Most of that - $83,693 - was spent travelling in the crown limousine. Former Labour leader Andrew Little spent roughly $35,000 less on travel during the same period last year. Asked whether it was a good use of money, Simon told RNZ it was. 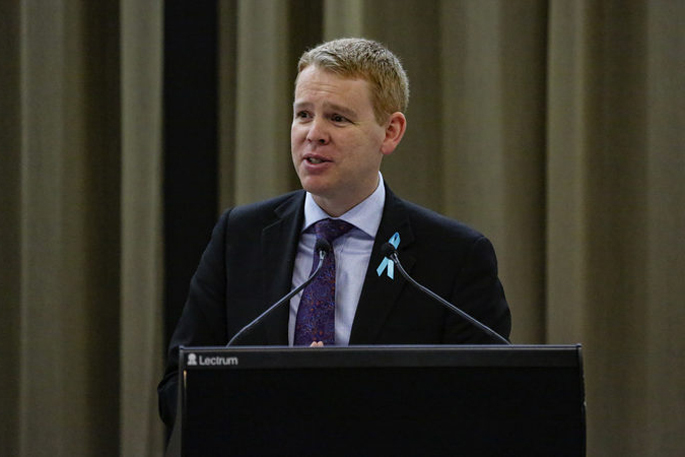 "I've been working incredibly hard to get out and around New Zealand regionally, to understand what's happening, to get a real sense of what's going on with businesses," he says. 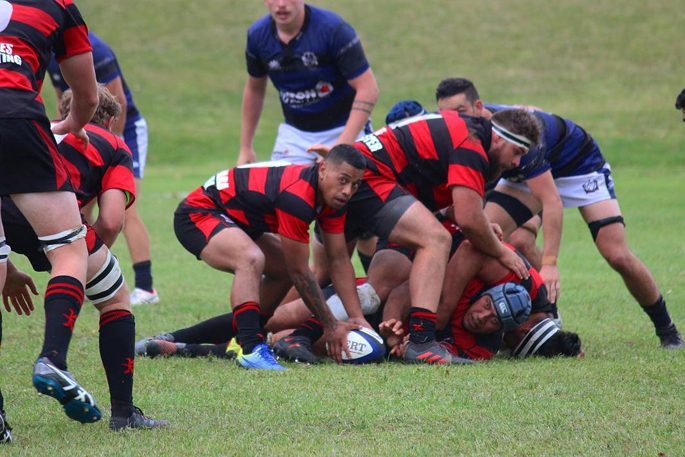 "It's really important for National - given that we represent... nearly half of New Zealanders all around the country - that I get out and do this hard mahi [work]." Simon concluded a 12-week national town hall roadshow last month, holding almost 70 meetings around the country. "If the government got out of the Beehive bubble and did a bit more of this, they would have a better sense of what's driving the plummeting business confidence and also the economic downturn." He says he did not know who leaked his expenses, which were due to be publicly released later this week, to the media. The Speaker of the House receives information about MP expenses and the whips of each party also get given the information to pass on to MPs. "It does seem pretty strange but I haven't turned my mind to any of those issues yet." "Already I'm getting a sense that this is not from my party, that there's something different at play here. As I say though, I don't have perfect information on that. It may be over time we see what the truth is but it does seem pretty strange." Asked whether he could rule out his own MPs leaking it, Simon says, "the information I've had so far suggests that's not the case''. Not projecting himself at all well is Simon.Have not heard much about what he learnt on his junket around the country which he should have known any way after nine years in government by keeping in touch. Just glad someone blew the whistle. What a waste of tax payers money. The way Simon is upset, is it because he didn’t want us mug taxpayers to know how he squandered OUR money or because this extravagant waste has been leaked? Either way, it is a disgrace and his fake concern about tax payer money has been exposed. 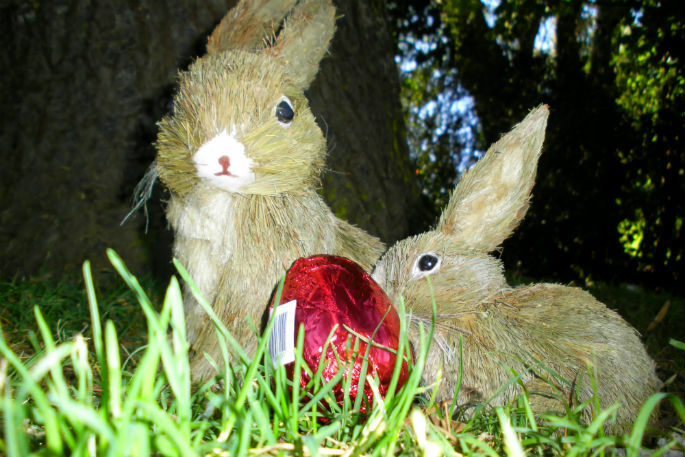 You can only run with the hares and hunt with the hounds for so long before getting sprung! A lot of money to meet people trying to cement his leadership mostly National Party supporters. Get real, the person who leaked the information isn’t the one who spent it.. Get hard on the beneficiaries, while the rich squander at will with little or no consequences. A future Prime Minister .??? ...value for money, Simon. Your ’’getting out and about’’ hasn’t helped your rating. Rather, it may have damaged it. At $9497.75/wk, he has yet to actually disclose fresh policy from what he discovered. "I’ve been working incredibly hard to get out and around New Zealand regionally, to understand what’s happening, to get a real sense of what’s going on with businesses," So 9 years in office didn’t give him even a hint of understanding? Time he learned the meaning of listening to, and understanding others, instead of himself. Not holding my breath.